Hobbyist woodworker, maker, and tinkerer. Life-long learner, currently learning small-scale food farming and sustainable living. 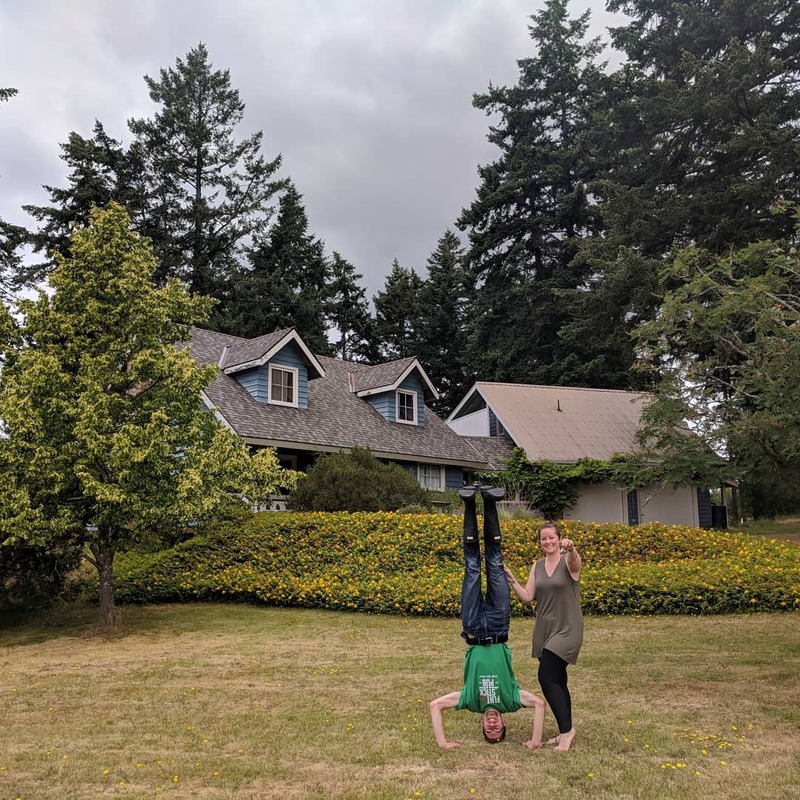 Over the summer of 2018, Zoë and I moved to Orcas Island. Here we are learning about small-scale farming and sustainable living. In the future we hope to create a community space where we give back to the community that welcomed and supported us. Though it has fewer wheels than I imagined my project car would have, it accomplishes the goal just the same. A vehicle that is a joy to ride and easy to repair and tinker with. CNC machines and 3D printers have historically been inaccessible to the general public because of their cost. However, over the last several years the price has been dropping quickly. I have wanted to explore these technologies for a long time and finally have the opportunity to do so.